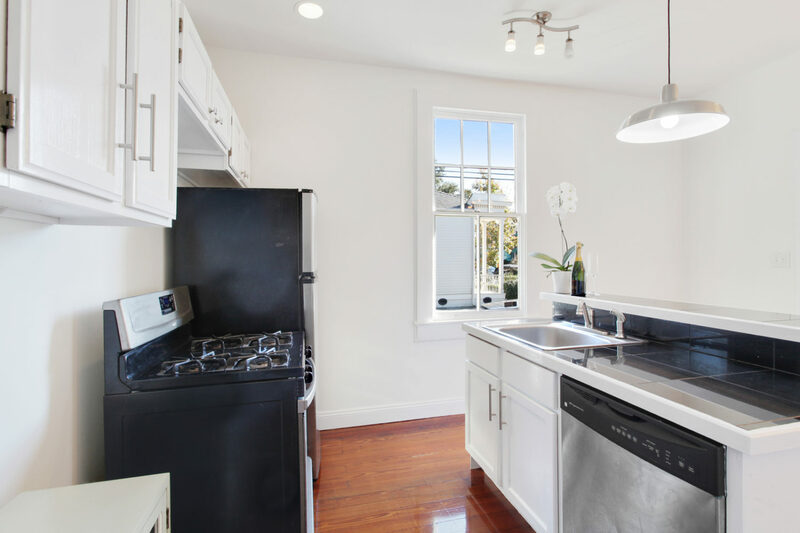 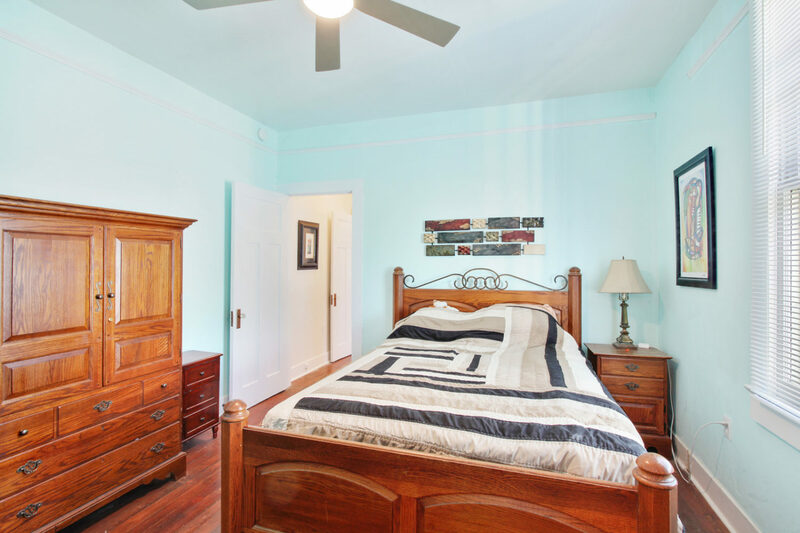 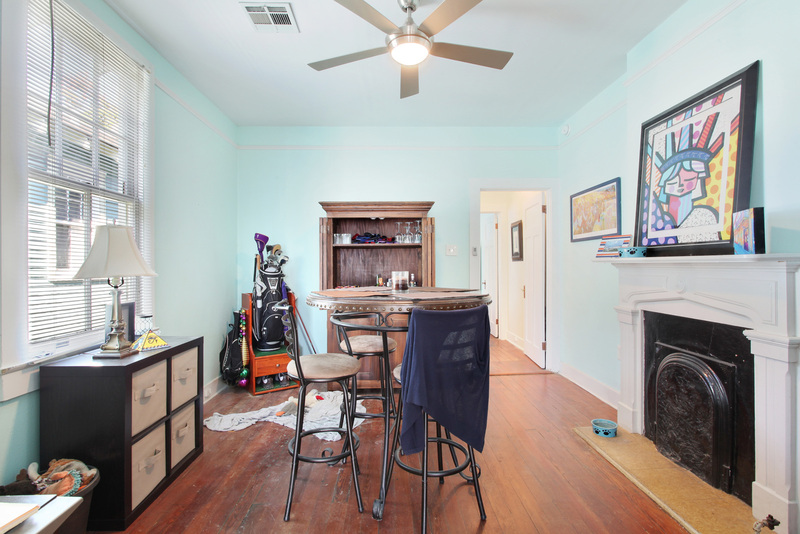 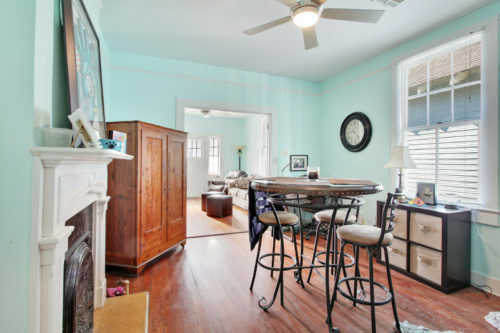 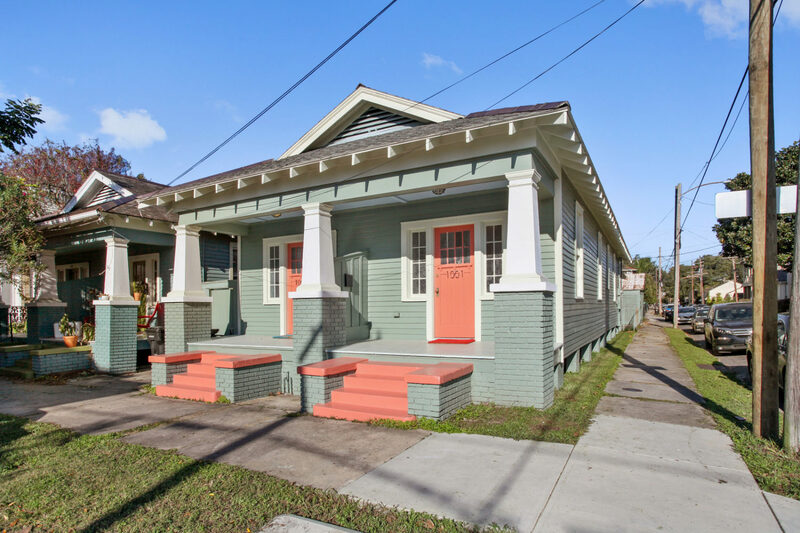 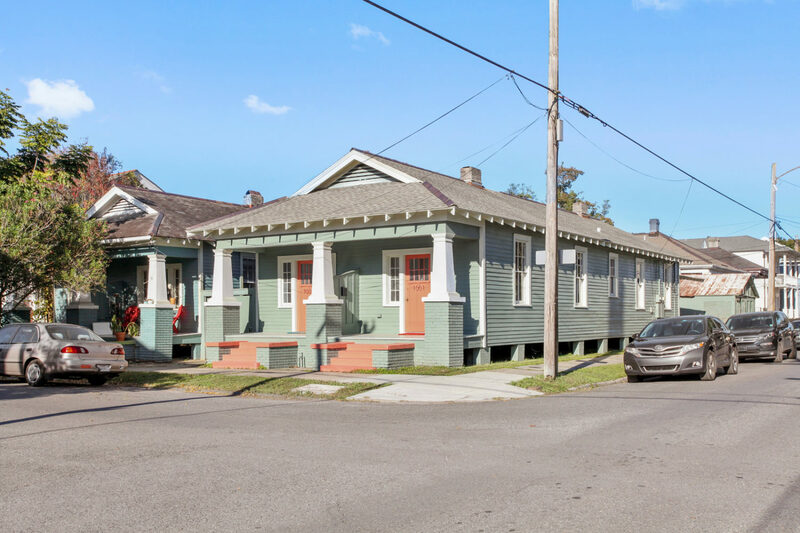 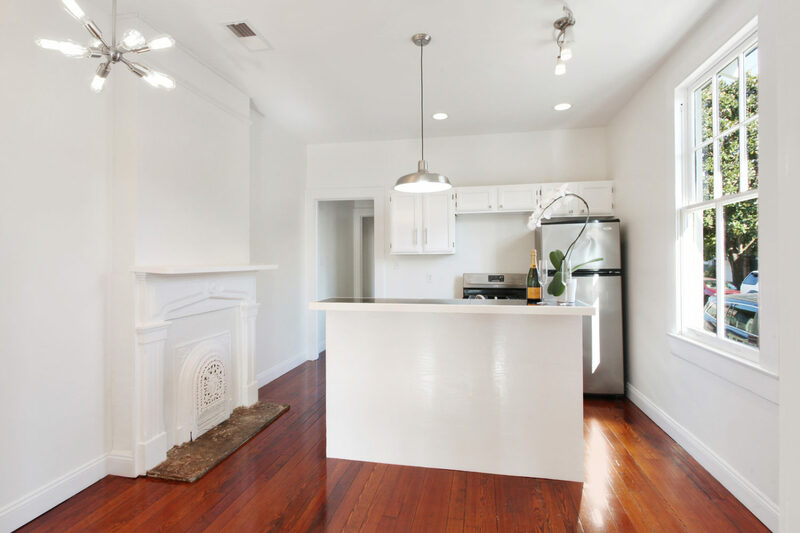 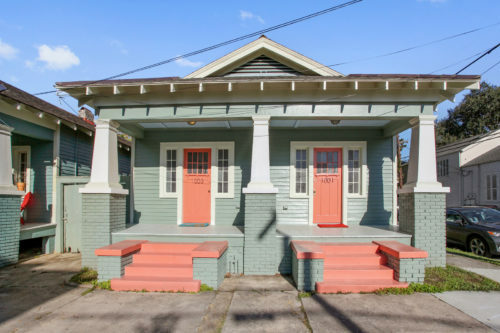 Charming Craftsman duplex in Irish Channel one block to Magazine w/parking! Rt. 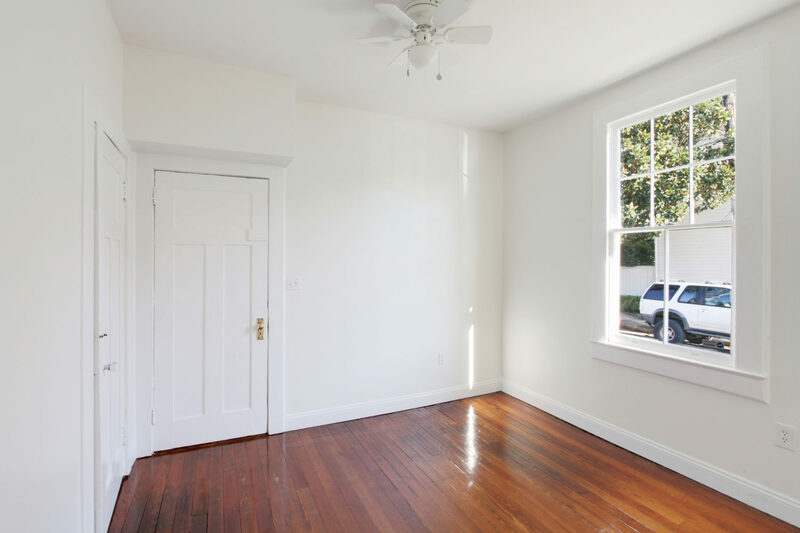 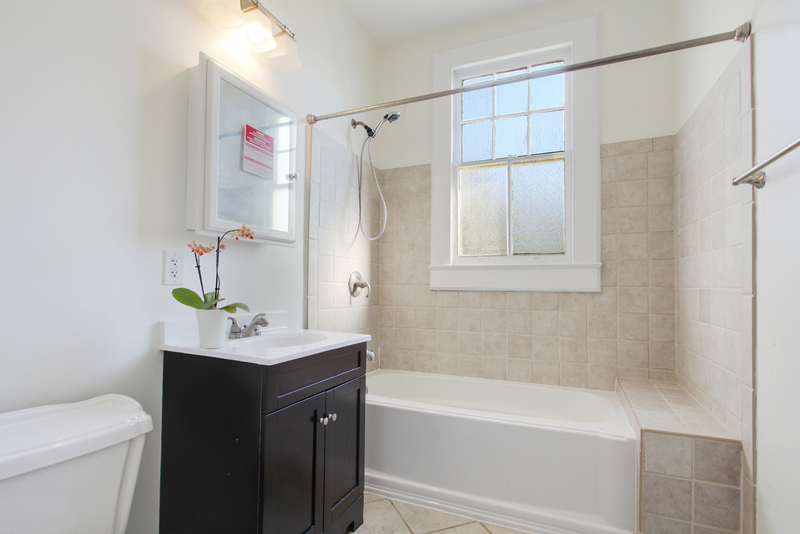 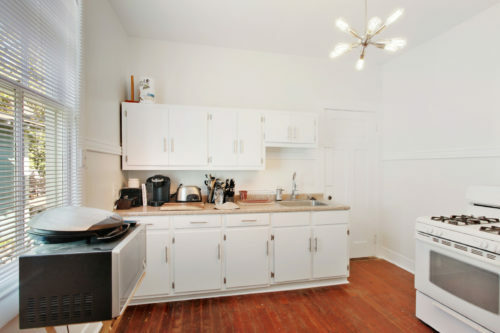 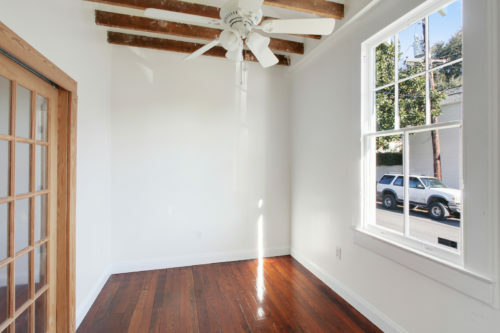 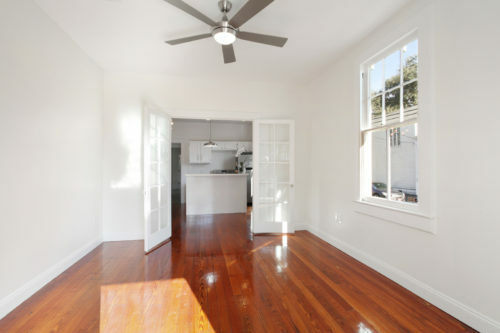 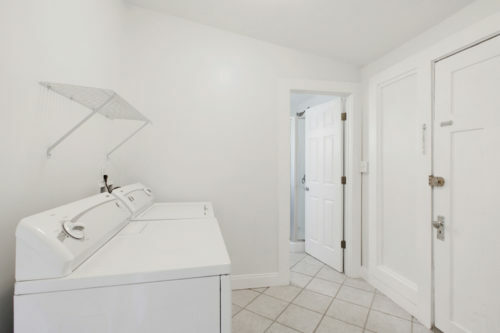 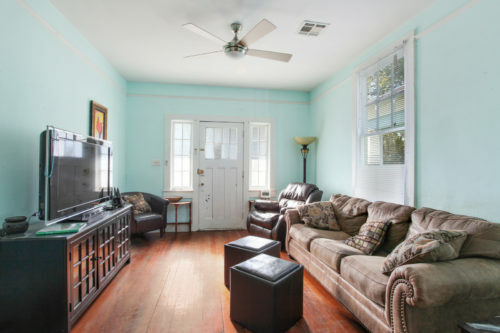 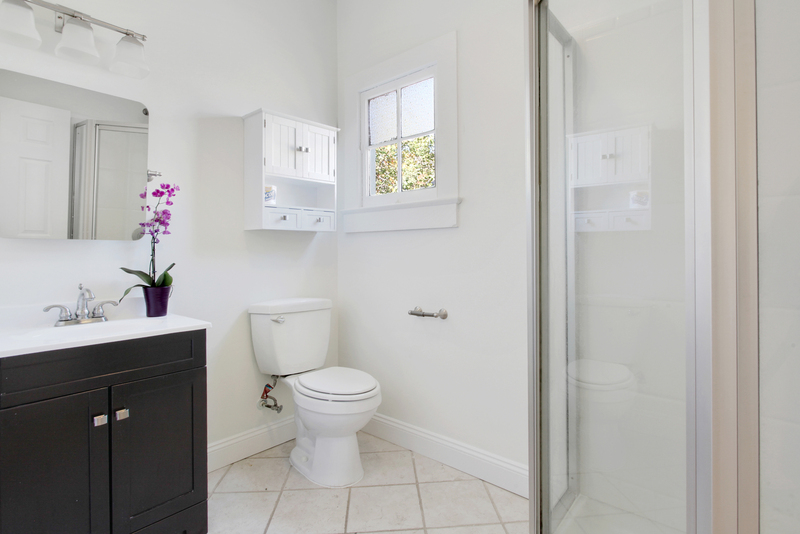 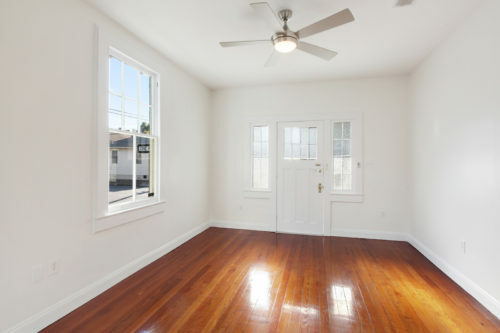 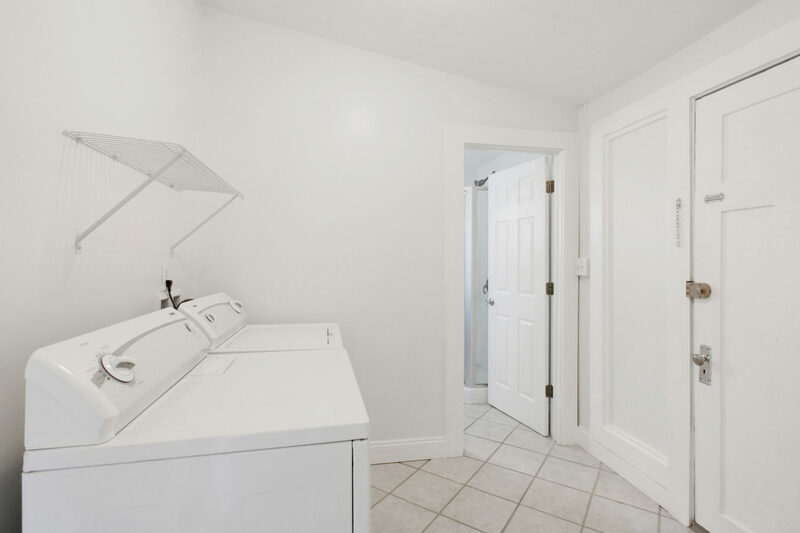 side fully renovated, 2bed/2bath w/in-unit laundry. Left side features 1 bed/1bath shotgun floor plan with charming wood floors, gorgeous brick and architectural details throughout. Corner lot with garage, could be great single conversion! 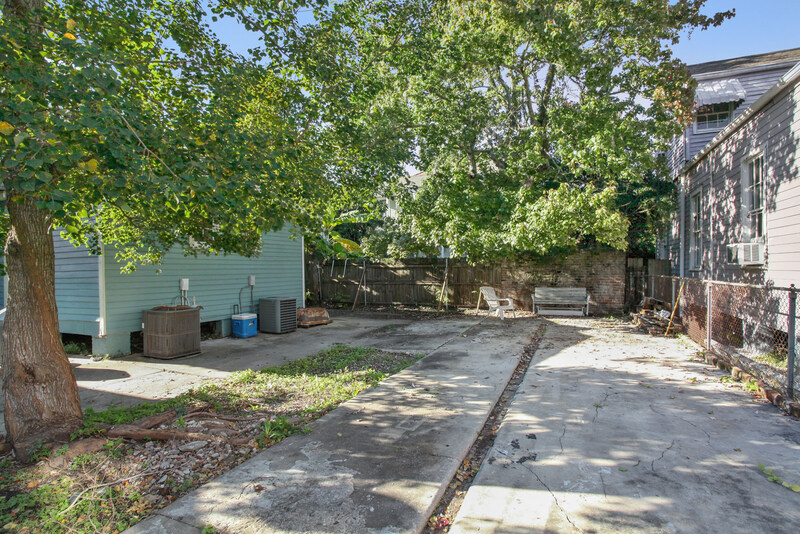 Can be sold with MLS# 2182053 for compound or 4-unit investment.